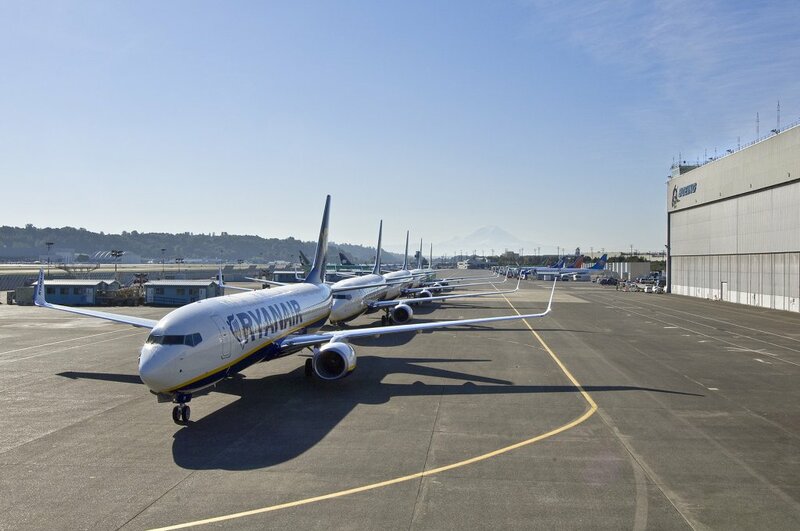 Ryanair today (16 Oct) updated its progress on the schedule change of 18,000 (2%) of its 800,000 flights between November and March, with 97% of customers’ refund or re-routing requests now completed, and urged the final remaining customers to make contact as soon as possible. Like other airlines, Ryanair was badly affected by another unjustified French ATC strike on Tuesday 10 Oct. But, over the last 7 days, Ryanair’s first wave punctuality has remained extremely high at 95% on-time (98% excluding Tuesday 10th). Out of 15,000 flights operated last week, only 8 flights (in addition to the 344 French ATC strike cancellations) were cancelled, and all of these were due to adverse weather conditions (see below). “We have now processed 96% of refunds or re-routing requests from customers affected by our winter schedule changes and we urge the remaining 16,000 customers to contact us as soon as possible to finalise their arrangements. We once again apologise to all customers affected by these cancellations and winter schedule changes.